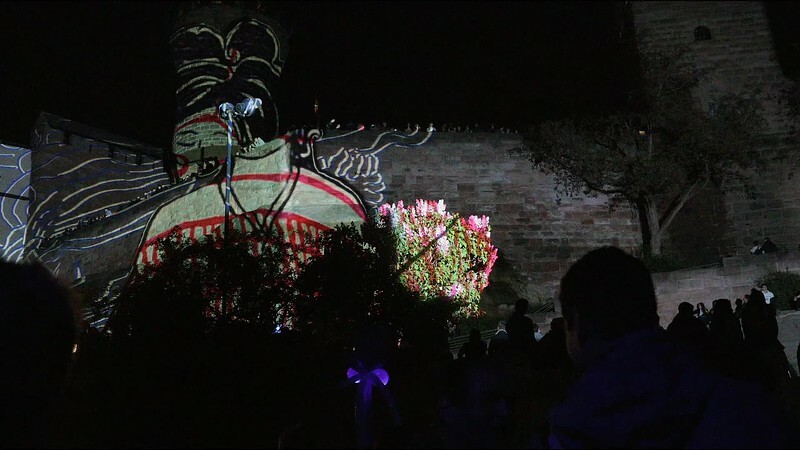 The Blue Night is an annual Art-Event in Nuremberg, Germany (Nürnberg). There are numerous presentations, mostly concerning blue colour. Different stations like music, dance, theatre, cabaret, guides, performances and installationes in more than 70 places in museums and cultural facilities spready over the inner city.